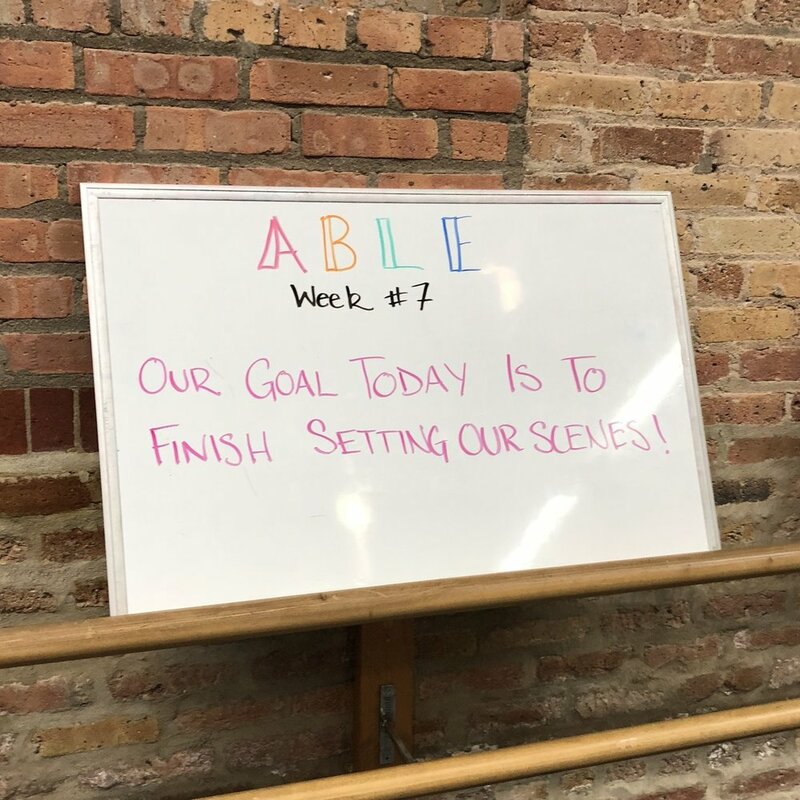 Rehearsal Log: Week 7 Updates! — A.B.L.E. 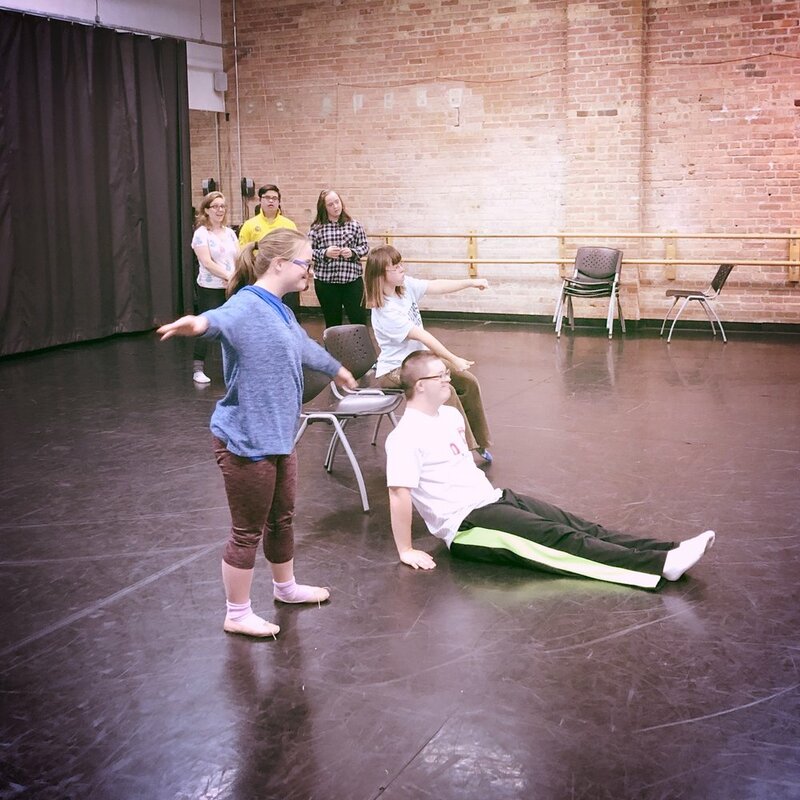 Rehearsal Log: Week 7 Updates! We’re wrapping up our 7th week of rehearsals and are in great shape to head into Thanksgiving break. Scripts are finalized and we have 3 truly unique pieces to share with audiences in December. Read on to see what we’ve been working on! Over the past several weeks the actors of the Monday and Friday ensembles worked hard to bond as an ensemble with games like Circle Switch, Darling I Love You, and Center that all help us to practice skills like concentration and listening and have put these skills to good use in crafting some truly beautiful personal stories for our final performances. Claire shares something she learned from her mom that she believes will change the world. Lucas shares a hilarious story about a drastic change he made to his appearance. Sam R talks about the change he is most excited for growing up. Some of these pieces break out in song and dance. Some incorporate the whole ensemble in the storytelling, some feature just one actor along onstage. Tickets will go on-sale next week direct from the Chicago Shakespeare Theater box office. You can see one show for $15, or you can book both shows for only $25! We start with chairs spread out around the room. The ensemble all starts seated in their own chair, and there is one empty chair. One of our teaching artists starts walking slowly towards the empty chair. Actors can get up and switch chairs to block the teaching artist from sitting, But that means a new chair is empty. The teaching artist starts to move for that chair. The game continues with actors madly swapping chairs to block the teaching artist from getting a seat... A favorite for getting the team unified around a single goal, and also gets us pretty tired! In addition to these games, we’ve been working on solo and group pieces for our Variety Show. Each actor had a chance to say what they most want to do in performance and we’ve tailored the pieces to their requests. 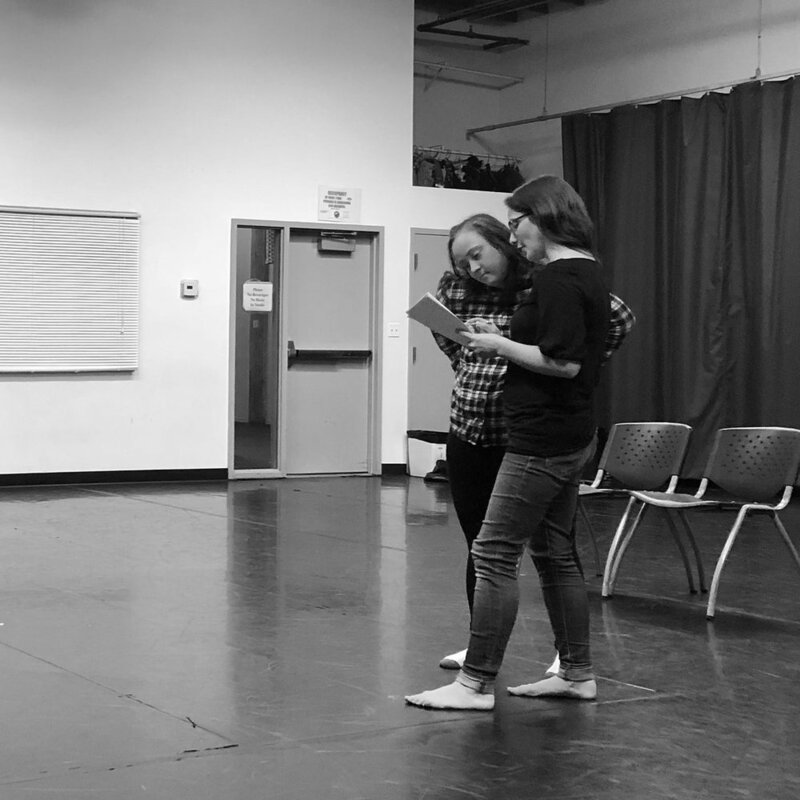 There is everything from Shakespearean classics to impressions to an original story written by one of our actors. We’re calling it The Most Sensational Inspirational Celebrational ABLE-tational Show and it promises to be a unique night. Grab a drink and join us in Steppenwolf’s cabaret space, 1700N in December. More details coming soon! After Thanksgiving, we’ll have just a few more rehearsals before sharing our creations with an audience! We are so proud of our ensembles for their hard work and creativity this semester, and grateful to the teaching artists and facilitators who have helped shape these productions. 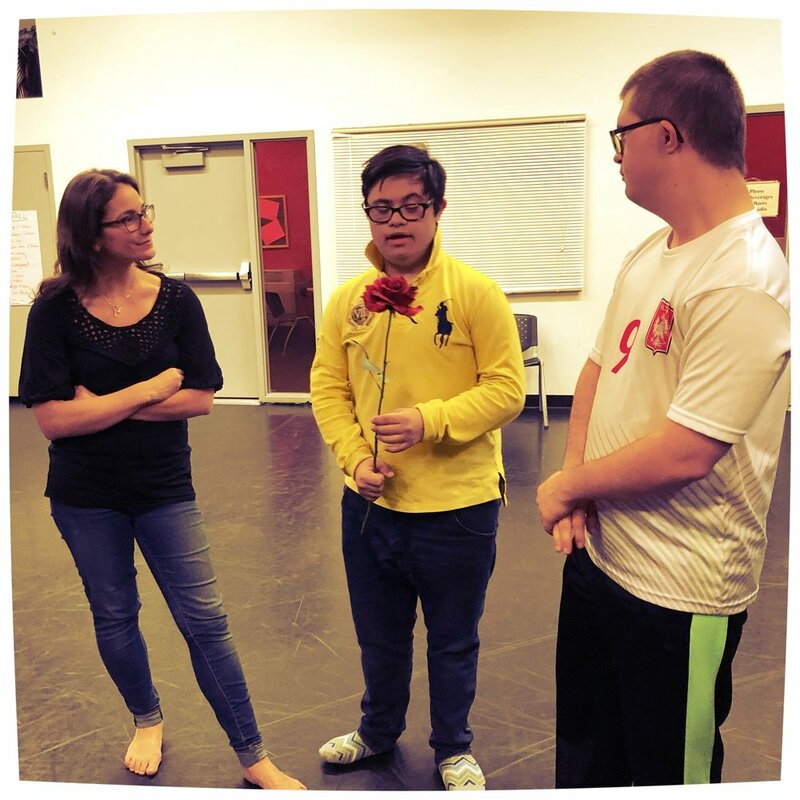 If you would like to help us create more opportunities for individuals with Down syndrome and other developmental differences to share who they are and what they are ABLE to do, please support our #giveABLE2018 Crowdrise campaign which will launch on Giving Tuesday, November 27th, and run through December 31st.